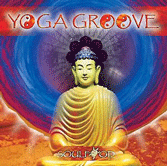 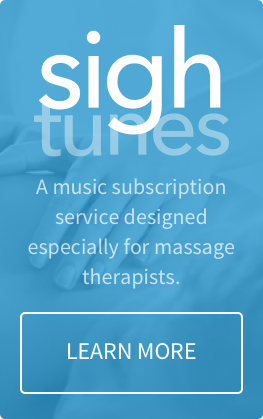 Yoga Groove is a rhythmic, melodic, yoga music experience with Eastern influences, ambient grooves and downtempo beats fused with tribal percussion. 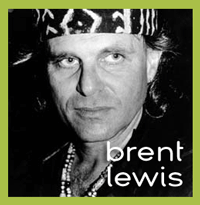 DJ Free collaborated with master percussionist Brent Lewis at his Joshua Tree studio to record shakers, drums and other acoustic, percussive instruments. 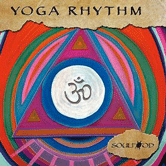 He also worked side by side with Yoga and movement instructors, including CJ Page to mix and arrange the tracks at Present Moment Retreat in Mexico. 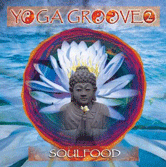 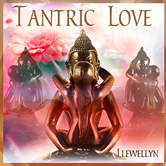 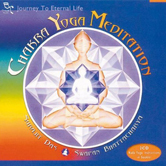 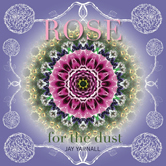 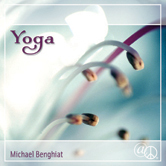 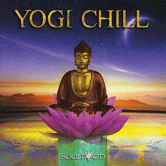 The first two tracks, Lotus and Chakra Rhythm, are included in the complete album download.